In an age that is increasingly conflicted about evangelical identity and theological truth, Christians need a foundation for navigating the shifting culture. 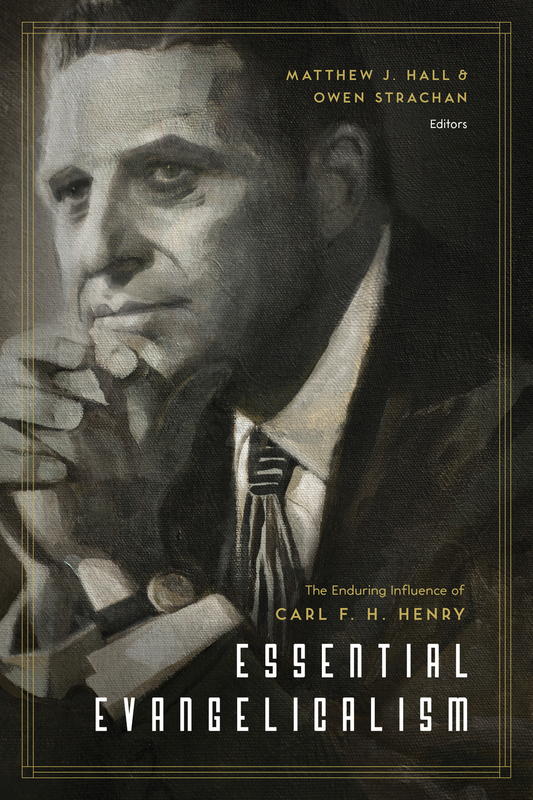 Although forgotten by some, twentieth-century theologian Carl F. H. Henry stands as one of the most influential leaders of modern evangelicalism. In this collection of essays written by leading theologians, readers will discover the extraordinary legacy that Henry left behind—a legacy desperately needed in our world today. Highlighting Henry’s unshakable confidence in the truth of God’s Word, these essays demonstrate how a renewed commitment to theology will lead to a greater love for God and others.